Nicholas began his music studies on piano aged 7 and took up the cello two years later. Throughout his school years he pursued a widely varied range of musical styles, including jazz piano and electric guitar. After leaving school Nicholas concentrated on cello, studying with Janis Laurs at the University of Adelaide where he completed a Bachelor of Music with honours. Nicholas then spent two years with Stefan Popov at the Guildhall School of Music, London. In 1995 he returned to Australia to take up the position of Artist in Residence at Queensland University as part of the contemporary music ensemble Perihelion. During this time he forged a strong reputation as an exponent of new music and has had several works commissioned for him. In 1998, Nicholas joined the Melbourne Symphony Orchestra as Assistant Principal cellist. In addition to his work with the orchestra, Nicholas has been in demand as both a chamber musician and a teacher. 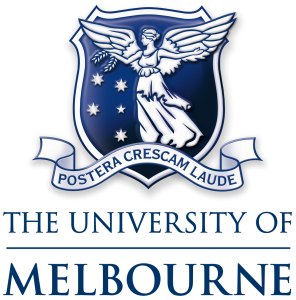 He was a principal instrumental teacher at the Australian National Academy of Music from 2004 – 2009. In 2009 he was awarded the Dame Roma Mitchell Churchill Fellowship to travel to the UK to study the use of improvisation in teaching classical musicians. He also spent time exploring the London Symphony Orchestra’s iconic Discovery program. In 2011 Nicholas appeared as a soloist with the Melbourne Symphony Orchestra in performances of Dvorak’s cello concerto, and in 2012 appeared at the Adelaide Festival in a concert for solo cello and electronics. 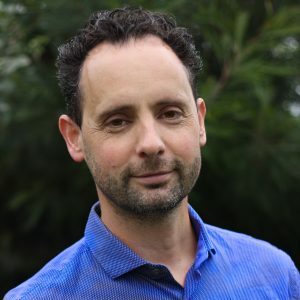 In 2016 Nicholas was awarded a Fellowship at ANAM to develop and present educational concerts and since then has presented educational concerts for ANAM, Melbourne Symphony Orchestra, and the Melbourne Chamber Orchestra. Nicholas is the current conductor of MUBSO, and he conducted our concerts Madam Amour in April 2018, Dreamcatcher in August 2018, and Shine in May 2019. 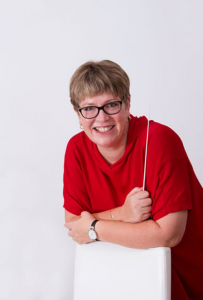 Jenny is currently Musical Director of the Essendon Symphony, where she has been the principal conductor since 2008. In 2015, she was the inaugural recipient of the Rosemary and John Hopkins Award for Conductors, and she also completed her Masters of Music performance degree in the same year, specialising in orchestral conducting at the University of Melbourne under Benjamin Northey. In 2016 she founded the West Melbourne Schools Orchestra, of which she is the Musical Director, and was rehearsal conductor for Opera New Zealand’s season of Sweeney Todd. Jenny has conducted some of Melbourne’s leading ensembles including the Zelman Symphony and Hopkins Sinfonia. Jenny also founded Noteable Music Education Resources.  As Managing Director, she has written and published numerous resources for classroom music teachers. During her music career she has worked as a professional trombonist with the Royal New Zealand Navy Band, performed on stage with Randy Breaker, Arturo Sandoval, Robin Eubanks, and Rob McConnell during her time studying in America, and toured extensively throughout the west coast of the USA. Jenny conducted our concert A Midsemester Night’s Dream in September 2017. 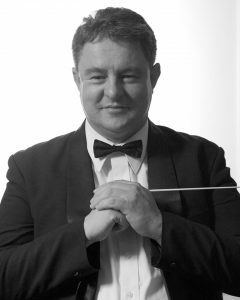 Born of Hungarian-Dutch parents, Gyula has studied with conductors such as Carlo Felice Cillario, Carl Crossin OAM, and Professor John Hopkins AM OBE. 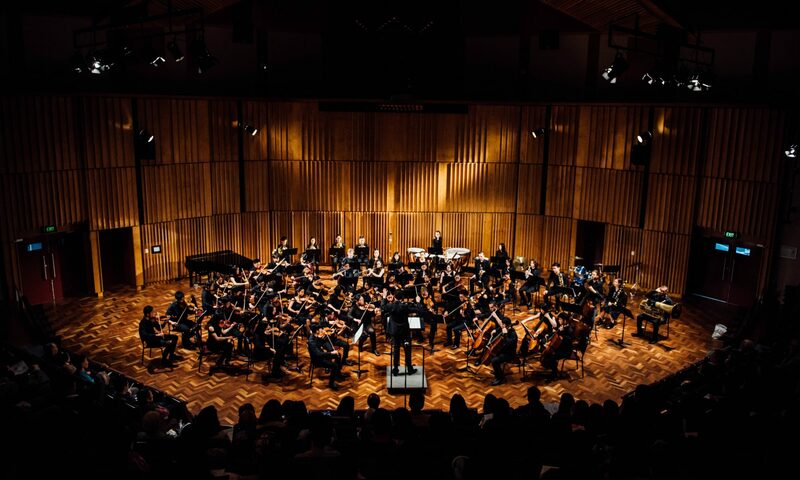 He has conducted the Royal Melbourne Philharmonic, Melbourne Conservatorium, Zelman Memorial Symphony Orchestra, Ballarat Symphony, and the Melbourne Lawyers Orchestra. Gyula also founded and was Chief Conductor of La Fratenita di Soloist Chamber Orchestra for five years, and he now conducts U3A Hawthorn. Gyula conducted our concert Into the Baltic in May 2017.